He was influenced by Josh Wink and started to play Techno in late 1990. He outputs his experience that he has played at varied parties by playing the tracks which the crowds want the most at the very moment. He was the head of the clothing company ROIAL and the advertising planner for NIKE. Also he produced for both brands and their shops by using music in order to approach varied scenes based on music. Later he moved back to his hometown, Utsunomiya-city and opened BIRDLAND which gets over 200 people on weekends made huge influence in Utsunomiya club scene. 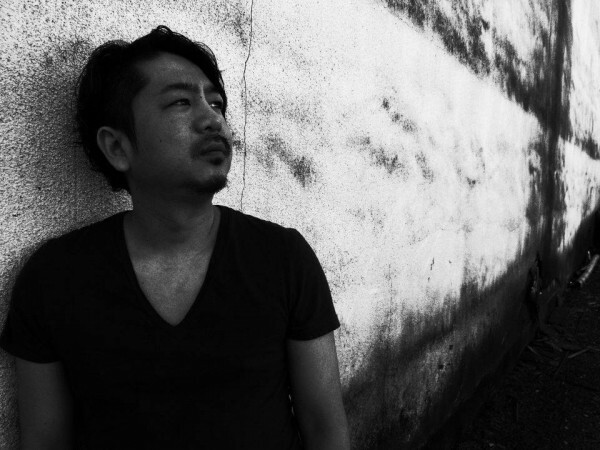 In 2008, he started Plus Utsunomiya with Shin Nishimura to make Techno scene bigger there. Also he set DJ unit called DISKO TECH PLAYERS with S.B and they have played at famous clubs such as Air and ageha. In 2009, he opened a new club, NEST in Haus with the owner of Sound A Base NEST, Tetsuya Yoshida. That created new club scene in Utsunomiya again. In 2011, he played in Shaghai for his fist DJ in overseas. The same year he had his Europe tour and played in London and Malta which made his first step into the world scene.